The sun comes up, the sun sets, the rains come and go and the cold and the heat rotate around the years. And that is as it has been for thousands of years here in the foothills of the Appalachian Mountains. Somewhere, on the side of one of those hill sits our little cider orchard. Sometimes, we marvel at our hard work: "I grafted those thousand trees, I grew those apples, I built that barn, I put up that trellis." 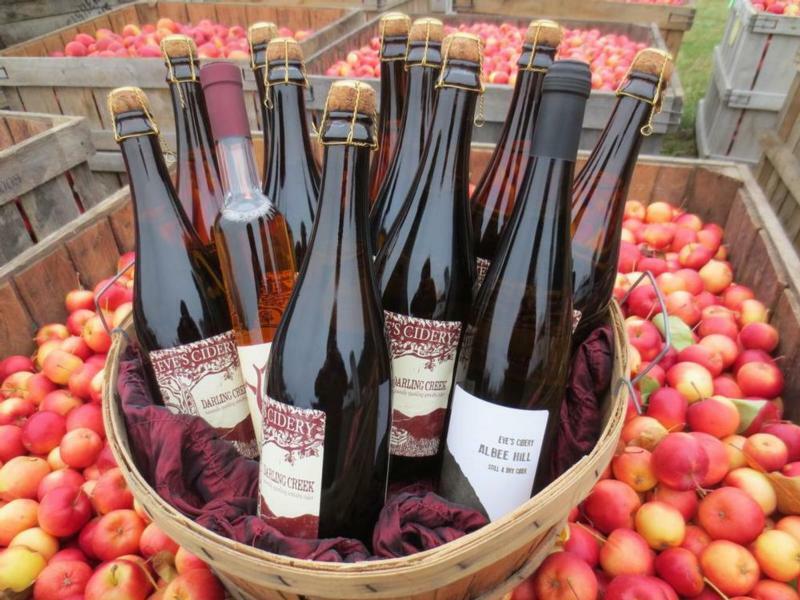 There is honed skill and hard labor involved in growing a crop, and making good cider. But in end, what makes what we do worth doing is a sense of the magic: in leaves absorbing sunlight, roots seeking minerals, raptors hunting mice and apples in the fall.